Hi guys!  I always try my best to make my posts entertaining and informative so that I could help you, even in a small way. This time, I will ask you guys for help! I went to Glambox Cosmetics studio launch last month. 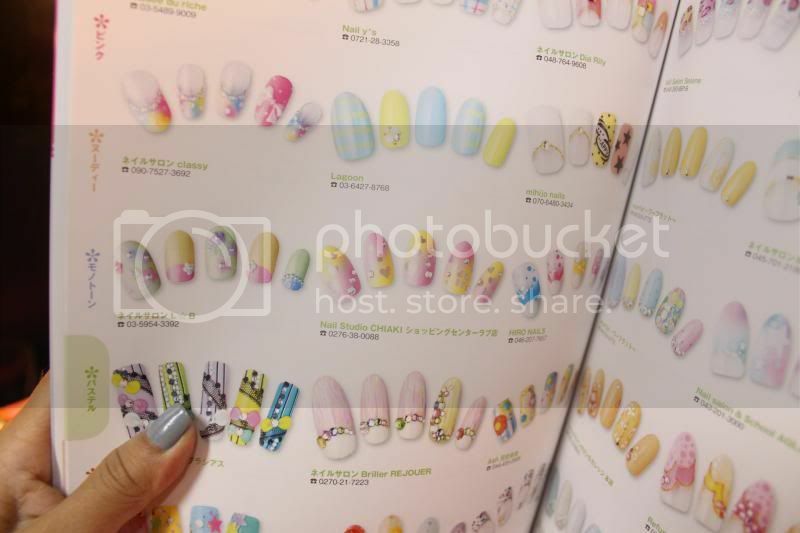 While their hairstylist was doing my hair, my friend showed me a Japanese magazine that was all about NAIL ART. You see, this magazine has everything I need to know and need to see about nail art. Look at the photos, just look! 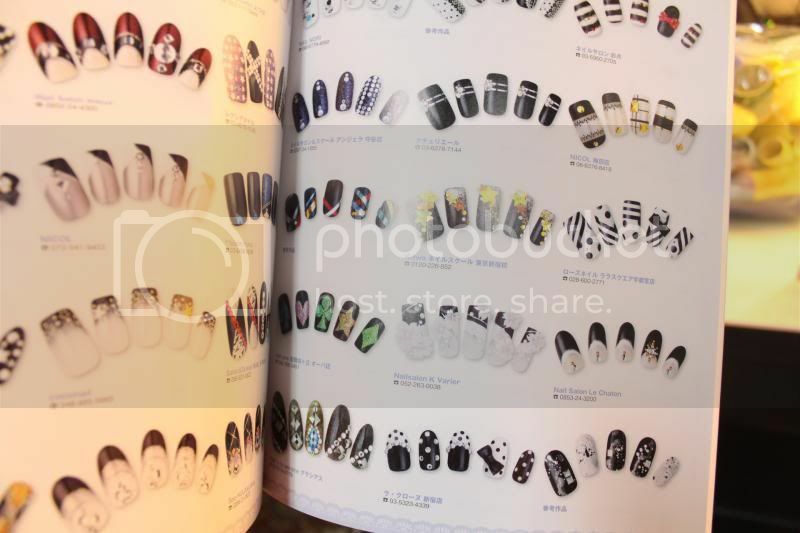 I need this Japanese Nail Art Magazine! My friend told me the magazine's name is Nail Design Collection. So, now I am asking for your help, my dear readers. WHERE CAN I BUY THIS MAGAZINE?